Looking for inspiration in your fall kitchen? Then we’ve got just the thing. 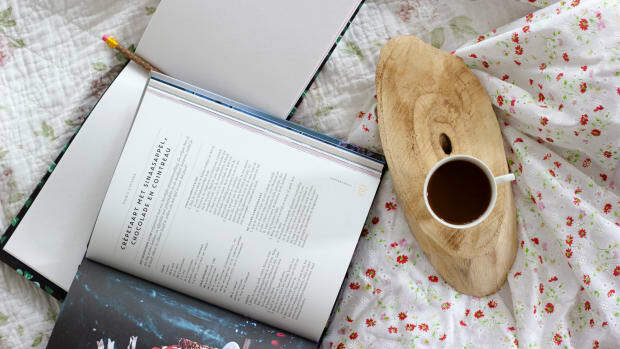 These five new cookbooks are filled with healthful, delicious recipes perfect for cooler weather. 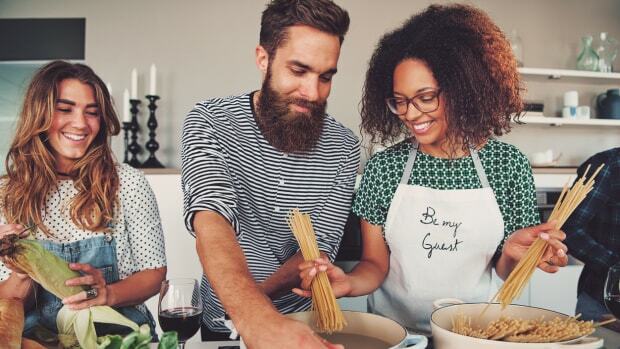 Whether you&apos;re in the mood for plant-based recipes, sustainable seafood, or classic comfort food, we&apos;ve got the book for you. There’s maybe nothing that says fall more loudly than soup. 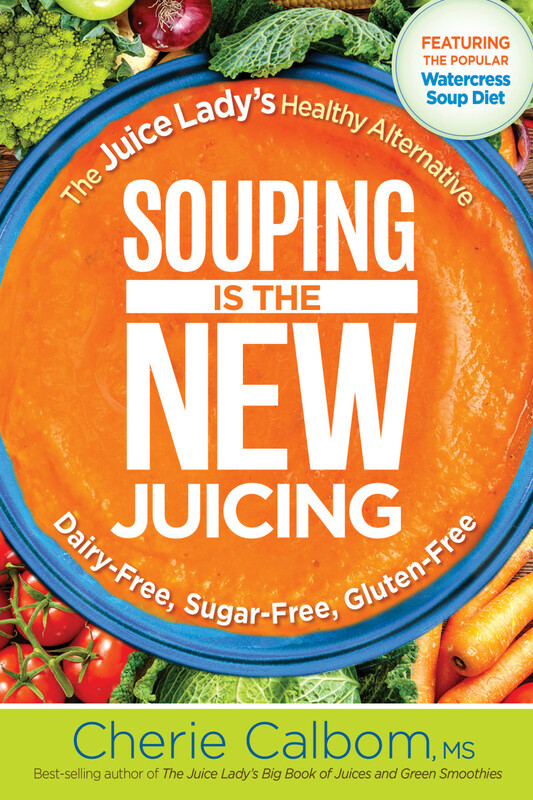 "Souping is the New Juicing" is the newest book from best-selling author and nutrition authority Cherie Calbom, M.S., featuring a host of health-focused, plant-based s oup recipes to delight your palate. The book’s title is a nod at the recent move away from last year’s health craze (and $2 billion industry) – juicing – towards a more nourishing concentration of nutrients. 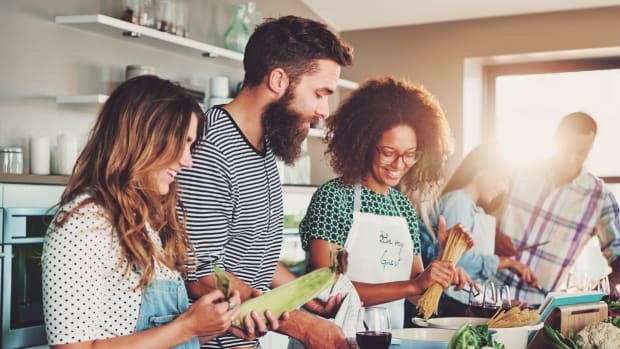 Last year, the New York Times declared “souping” to be the new juicing thanks to the increased fiber content of soup, not to mention the better veggie to fruit ratio, which cuts sugar content demonstrably as compared to juice. This book not only explores Calbom’s personal journey towards souping – including the hows and whys that make souping the better choice – but also offers dozens of recipes ranging from raw blender soups like a cold carrot-ginger concoction to “gently warmed” soups like vegan cream of cauliflower. 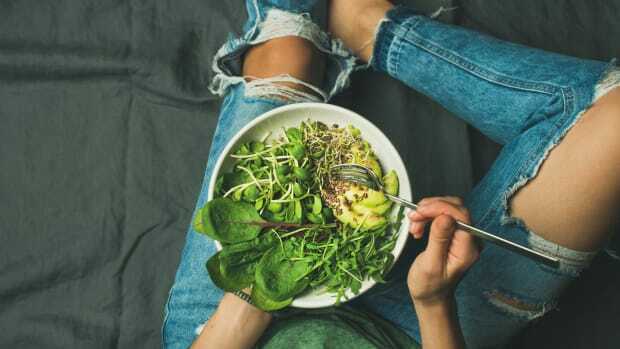 It’s not uncommon for plant-based eaters to fend off folks worrying about their protein intake, but the truth is, there are hundreds of sources of plant-based protein to embrace. If you’re looking for inspiration, "Plant-Powered Protein Cookbook" is a fantastic resource. 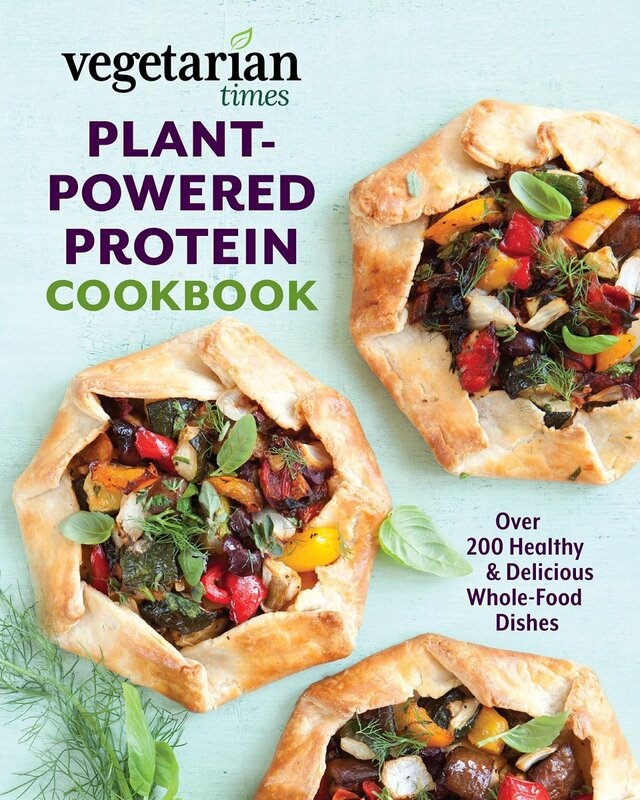 This book, which was compiled by editors at the Vegetarian Times – a resource for plant-based cooking for three decades – is comprised of a huge variety of recipes that meet the protein needs of plant-based eaters. 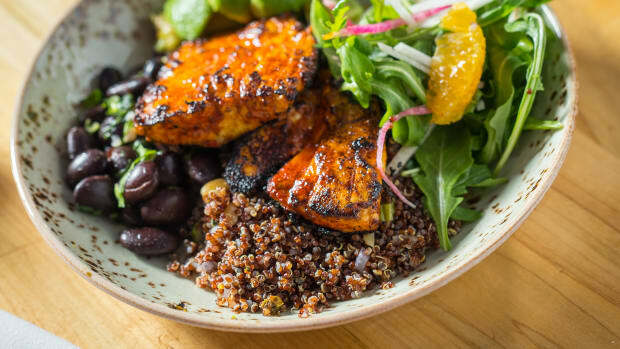 Breakfast, lunch, and dinner are covered, with fun "green egg and yam" toasts to delight kids and adults alike, vegetarian sushi, creative and colorful salads, and more than a handful of stews, soups, sautés, and bakes that are perfect for the cooler weather that&apos;s upon us. 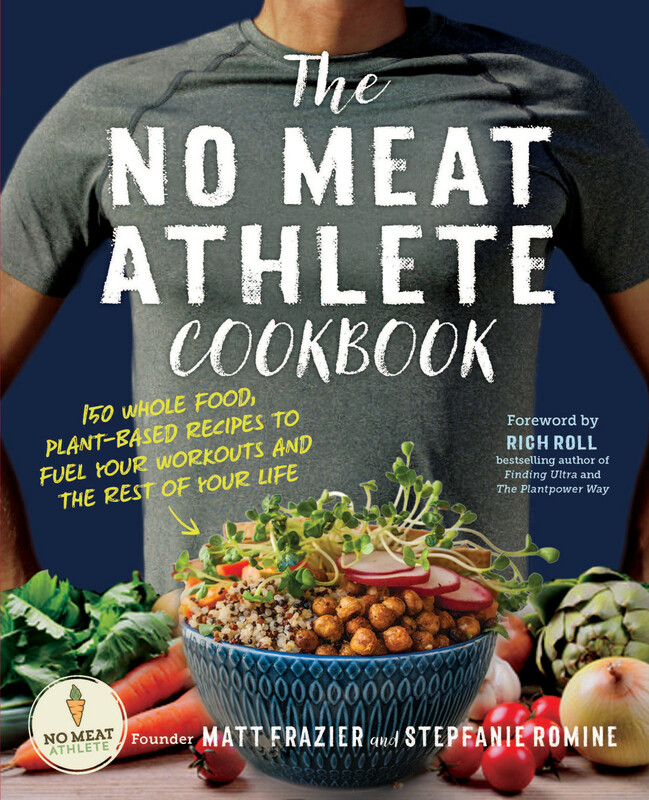 Lovers of plant-based protein will also love "The No Meat Athlete Cookbook" from NMA founder Matt Frazier and longtime health coach, yoga teacher, and nutrition writer Stepfanie Romine. 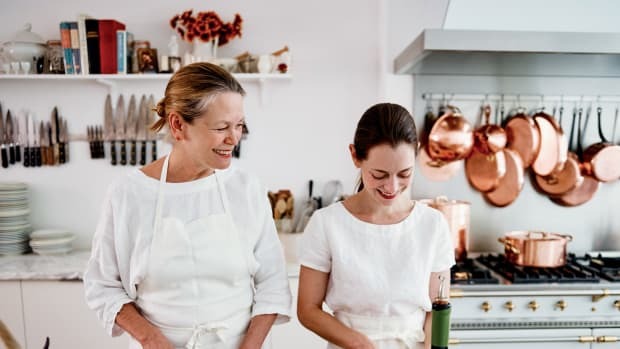 The cookbook features 150 whole food, plant-based, protein-rich recipes, from almond butter-banana pancakes to olive-chickpea waffles to a unique beet bourguignon. Minimal soy, gluten, and sweeteners are featured in this book&apos;s recipes, to ensure that you’re getting the fuel you need without spending time (and calories) on things that aren&apos;t nourishing your body. 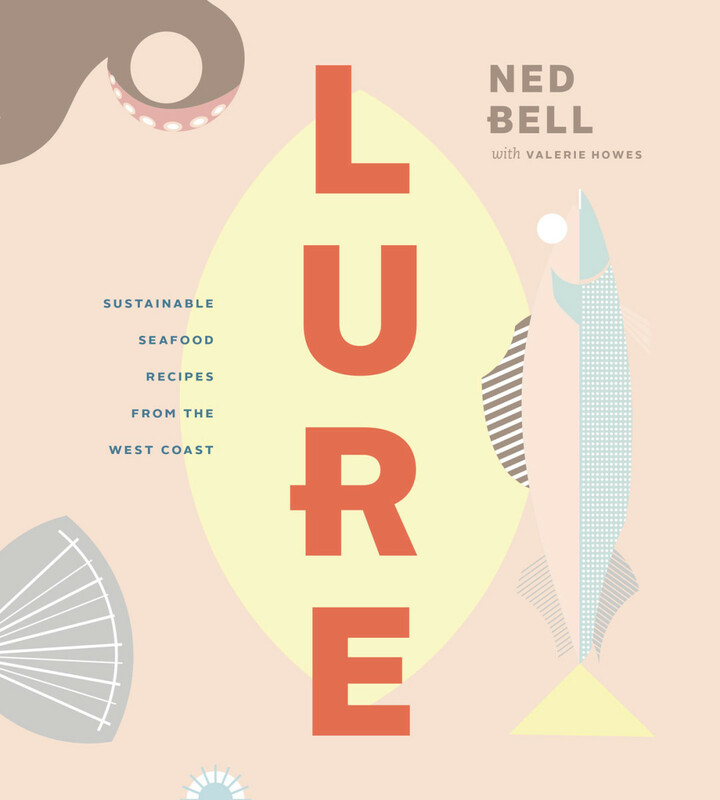 The Pacific Coast&apos;s wealth of sustainable seafood is the focus of Lure, the new book from Chef Ned Bell, advocate behind Chefs for Ocean, and writer Valerie Howes. The book features simple techniques to source and prepare sustainable Pacific seafood, with 80 recipes ranging from simple fish burgers to luxurious caviar butter. 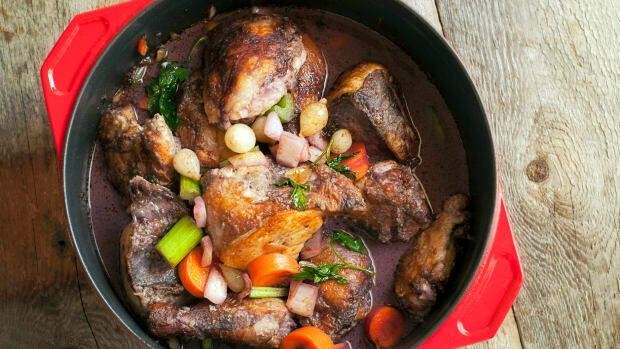 "Ned Bell is one of that laudable cadre of young chefs who has taken the trouble to learn not only the names of his farmers but also his fishers,” says Tom Douglas, restaurateur and James Beard Award winner. 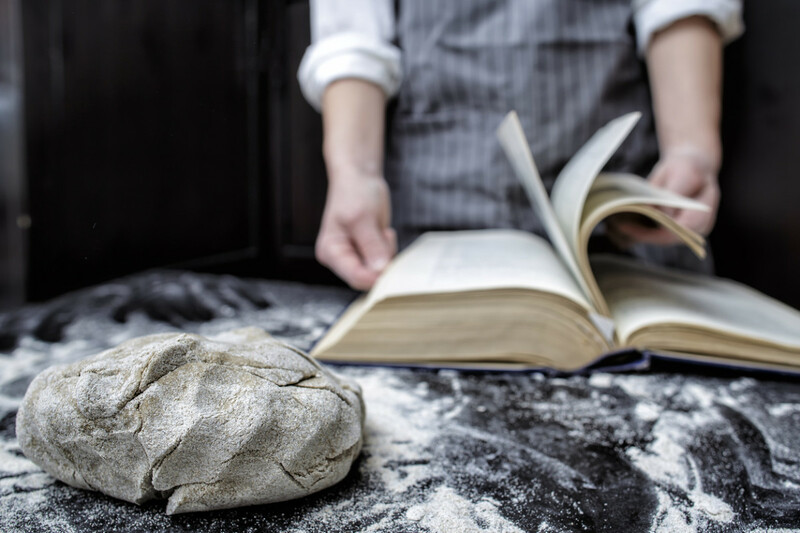 “If, like me, you&apos;re committed to sustaining the health of the oceans, you&apos;ll grab this book that shows you how to cook all the responsibly harvested gifts of the sea." 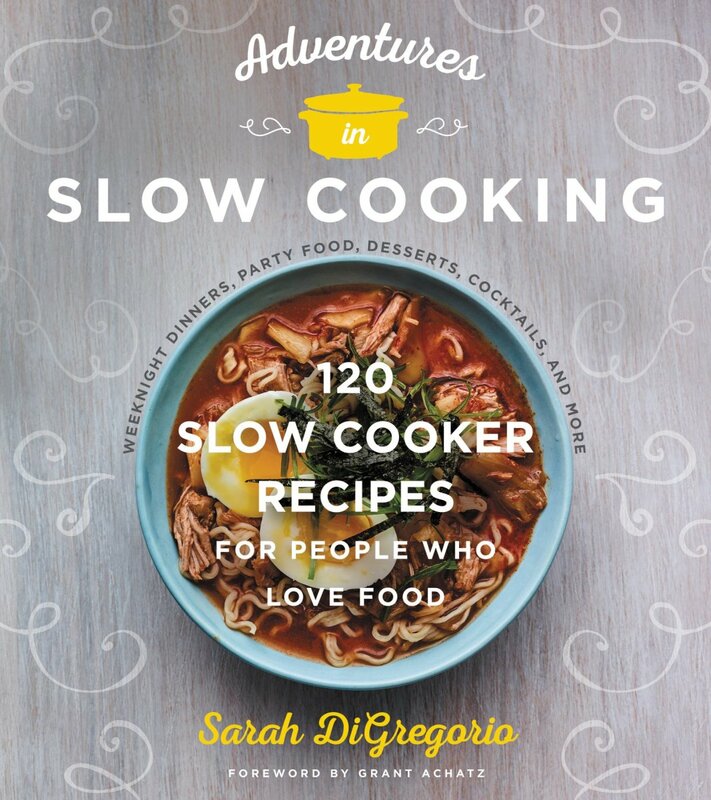 Lots of slow-cooker books seem heavy on the meat and a bit light on the veggies, but James Beard-nominated food writer Sarah DiGregorio offers a great balance of both in "Adventures in Slow Cooking." This book seeks to modernize the slow cooker, with 120 recipes ranging from granola to overnight oatmeal to mango daal and eggplant parm. 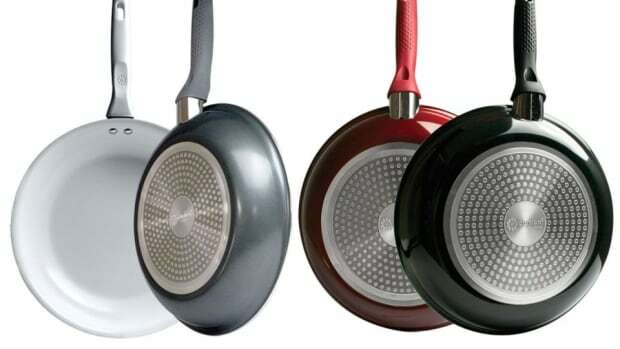 It transforms the traditional device into a tool to satisfy not only the modern cook’s need for speed but also for flavor, novelty, and healthfulness.